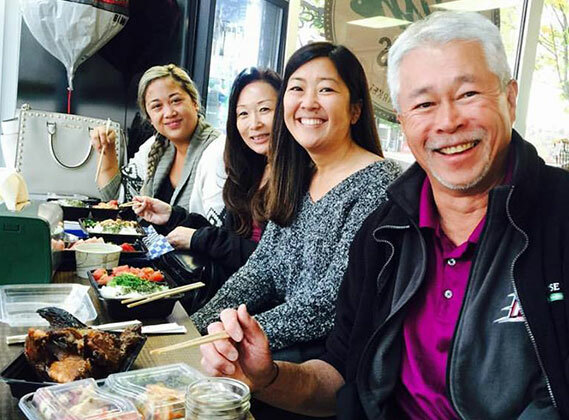 The owners Sal Panelo and Desiree Chinn’s family grew up in Central District, Seattle. 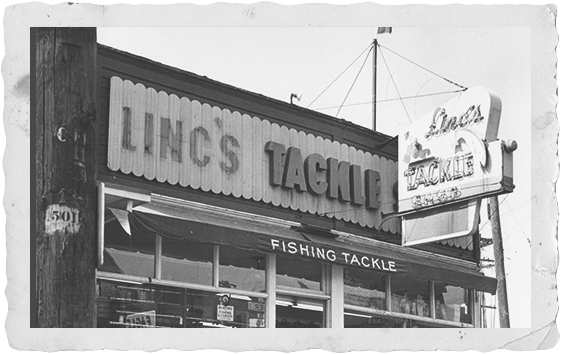 Sal’s grandparents owned Linc’s Fishing Tackle in Rainer and Desiree’s dad graduated from Garfield Highschool. Proud to partner with quality, local family businesses. Sal has been in the Seafood business practically his whole life, starting out from high school in the early 80's working at Mutual Fish, then to Pike Place Fish, followed by being the Seafood Manager at Uwajimaya before having the opportunity to purchase City Fish seven years ago. 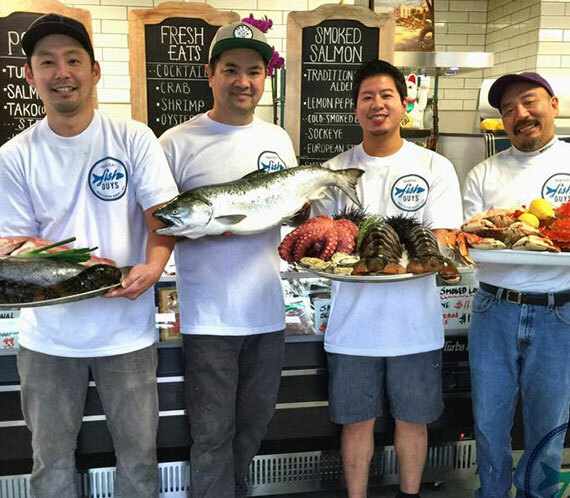 We started Seattle Fish Guys to bring fresh quality seafood to local communities. Sal is truly a Fishmonger at heart and is always willing to ensure that customers get the freshest quality seafood and best service. 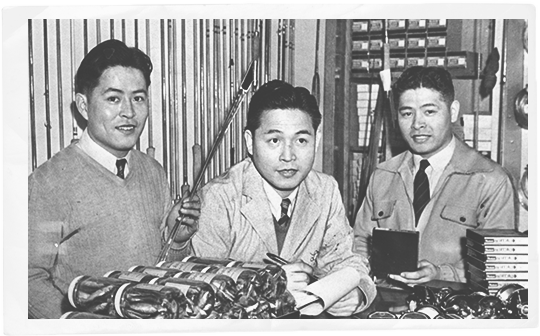 He has made life-long friendships with loyal customers who have followed him since he was a teenager. Fish handling is a lost art now. Everything is so processed. Delicious recipe combining clams and scallops. 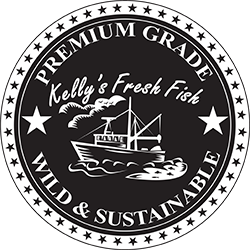 Enjoy quality local smoked and fresh seafood shipped overnight to your home.